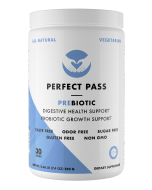 Perfect Pass Prebiotic is the answer for those suffering with gastrointestinal problems like IBS, crohn's, colitis, diarrhea, constipation, leaky gut and general dysbiosis. Based on the information from the Human Microbiome Project, it’s not simply having an abundance of a few species of bacteria that make you healthier, it’s more about having many different species cooperating together that make the difference. This means that the greater the diversity of good bacteria you have, the healthier you are. That’s where prebiotics come in. 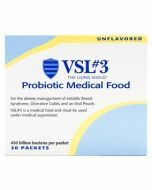 When you take Perfect Pass Prebiotic with VSL#3 or Visbiome, you enhance their benefits. Prebiotics can be taken at any time. Just need to be mixed in water. 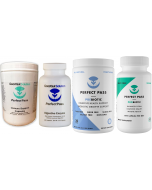 Perfect Pass Prebiotic contains the ideal "fertilizer" needed to grow a healthy and diverse population of beneficial bacteria in your intestinal tract. We used to think that taking Lactobacillus Acidophilus and Bifidus by mouth was the best way to increase healthy bacteria populations in your gut. Now, since Human Microbiome Project, we've completely changed this view. Now we know that our intestinal tracts has between 500 and 1000 different species of beneficial, good microbes! And all of them are vital to your health. Taking a few species does not have real and lasting benefit… rather, it is encouraging DIVERSITY that matters more than anything. Diversity of the good bacteria changes the intestinal environment and promotes long lasting repair of damaged and inflamed intestinal tracts. That is why Perfect Pass Prebiotic is the ultimate method for building a strong, healthy and diverse population of beneficial microbes. 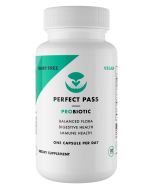 Perfect Pass Prebiotic is a well researched soluble fiber that selectively feeds the diverse populations of your beneficial bacteria which changes the ratio of good to bad microbes in favor of the good. 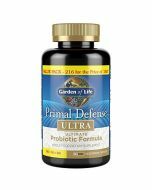 You are able to control the negative, inflammatory effects of the bad microbes because you are able nurture and feed a wide variety of good bacteria. PHGG Partially Hydrolyzed Guar Gum is the perfect food source for growing beneficial microbes. PHGG is taken from the guar bean and is broken down with natural enzymes into the ideal molecular size and that's why it's the perfect food for your beneficial bacteria. PHGG is pure. 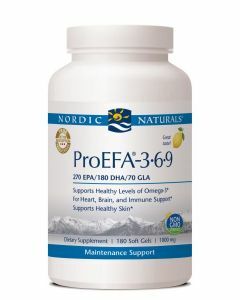 No additional ingredients have been added to it and PHGG is easily tolerated by even the most sensitive people. 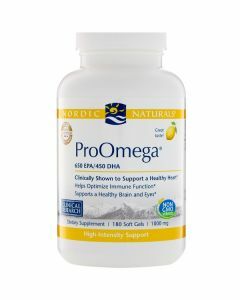 There is around 14.3 gm of fiber in 1 tablespoon of PHGG. You can take it 1-2-3 times per day, depending on need. 1 scoop per day. Always mix in 6-8 oz water. 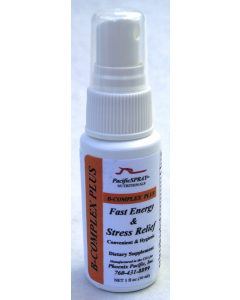 Sensitive users begin with one teaspoon and build up to one tablespoon. May be taken with food, at any time of the day. 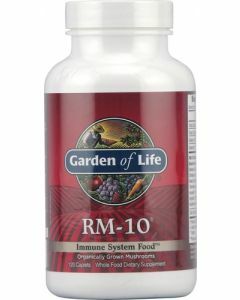 Slowly build up to 3-4 tablespoons per day with chronic conditions. Always mix in 6-8 oz water. -$6.74 discount on buying this offer.